The stores in Italy (and to some extend around the world) are being filled with the symbolic Christmas cakes, Panettone and Pandoro. 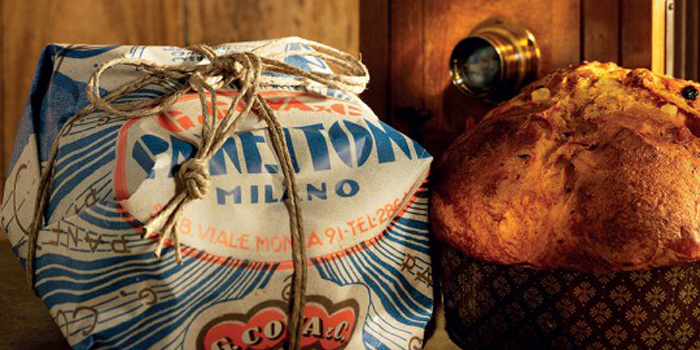 Panettone is a type of sweet bread loaf originally from Milan. 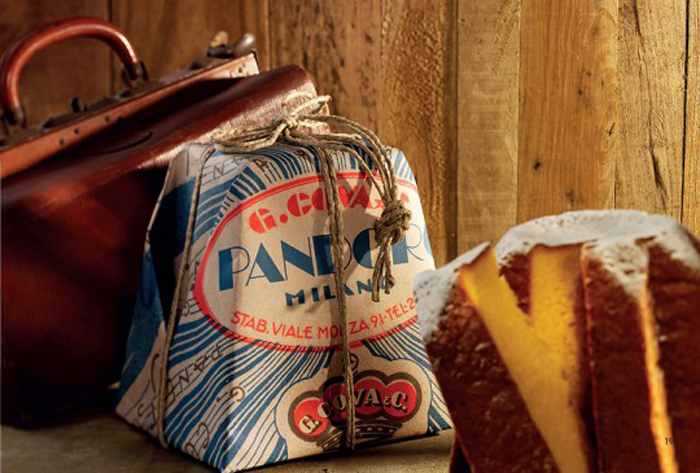 Pandoro (Pan d’oro – golden bread) is similar to Panettone, but contains no fruit. 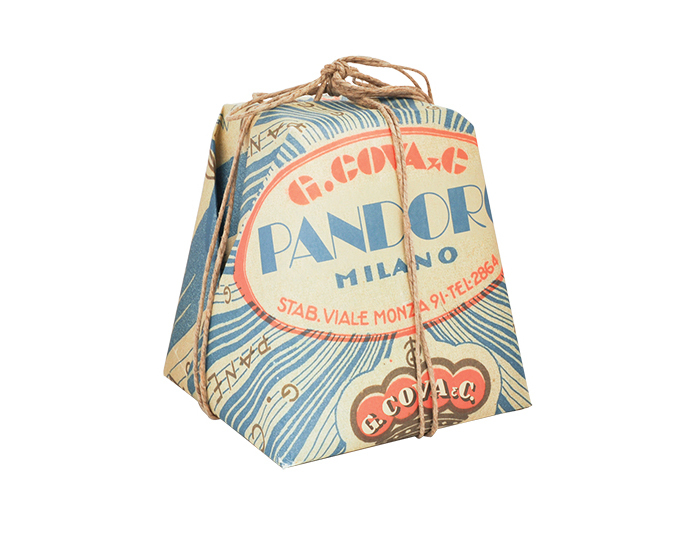 Below is nice classic Panettone and Pandoro packaging design from Panettoni G. Cova & C.